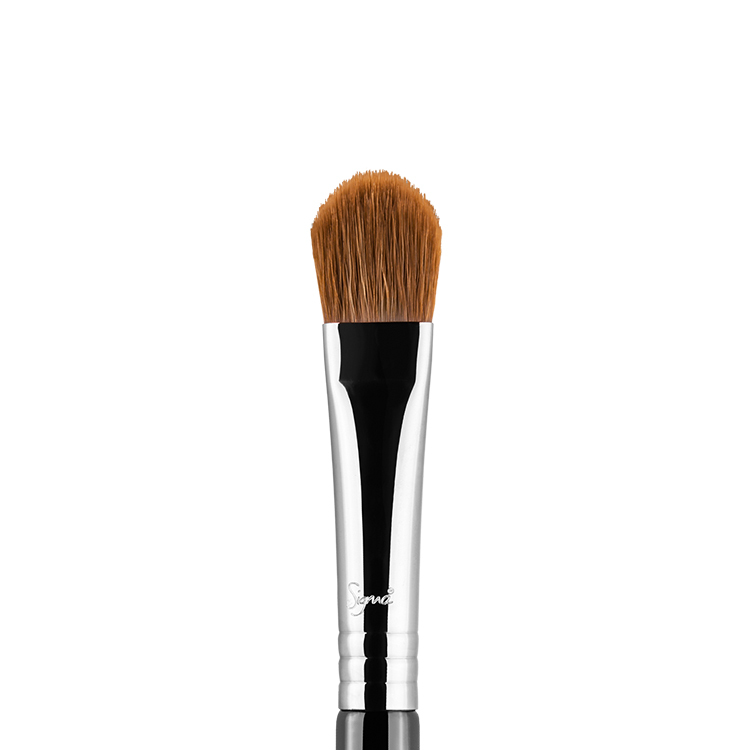 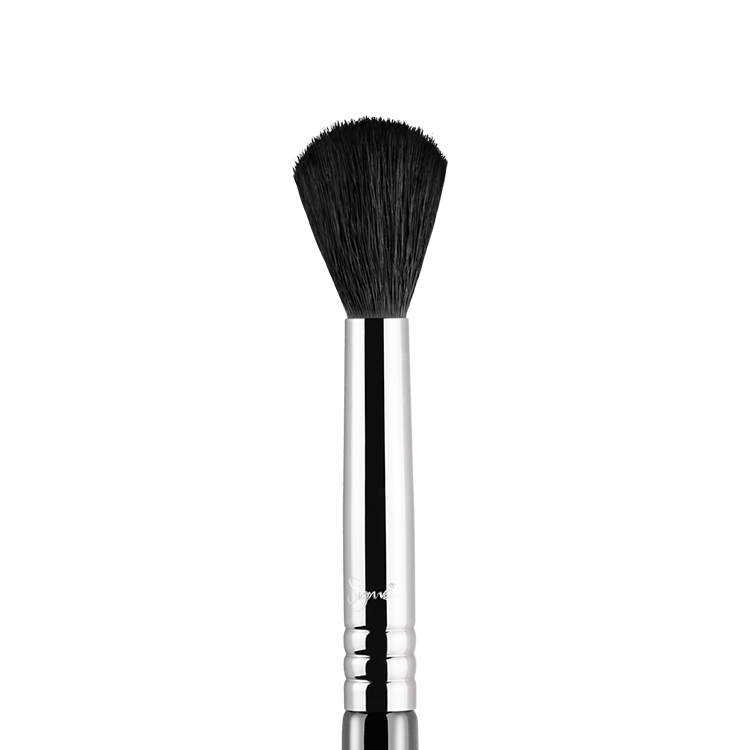 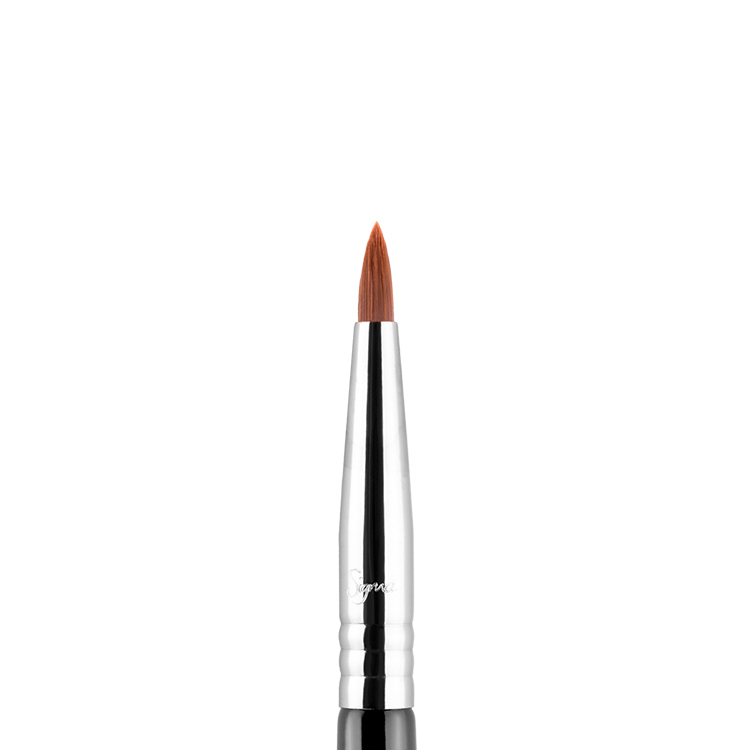 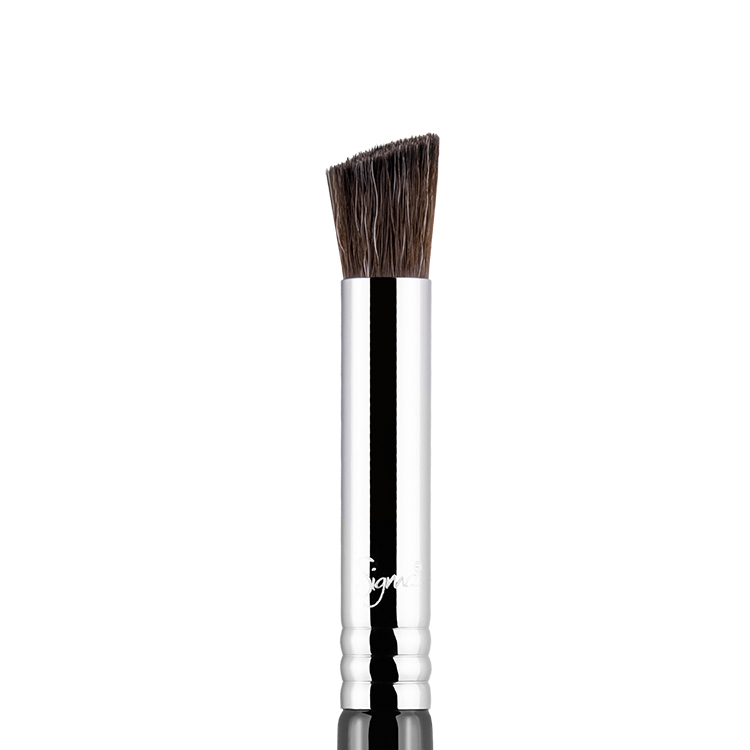 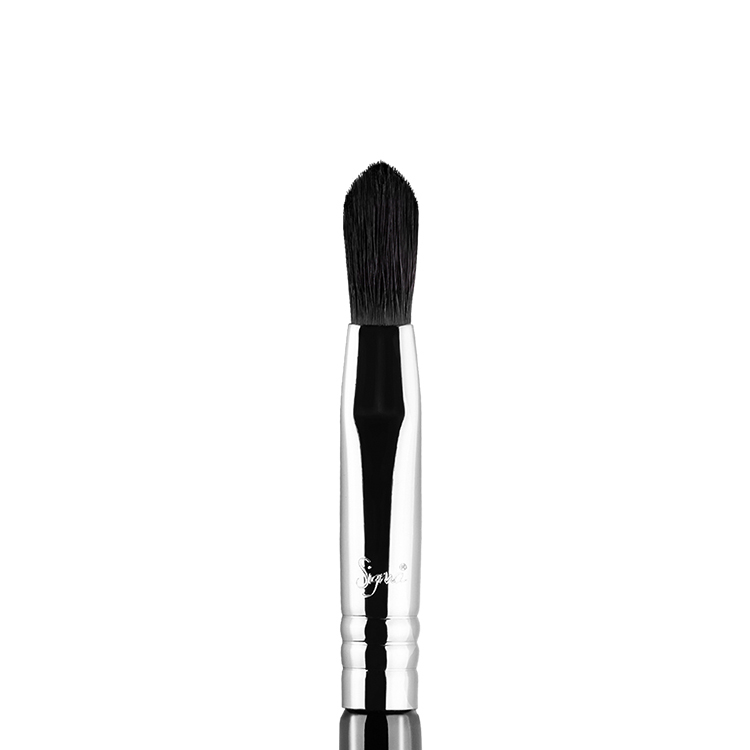 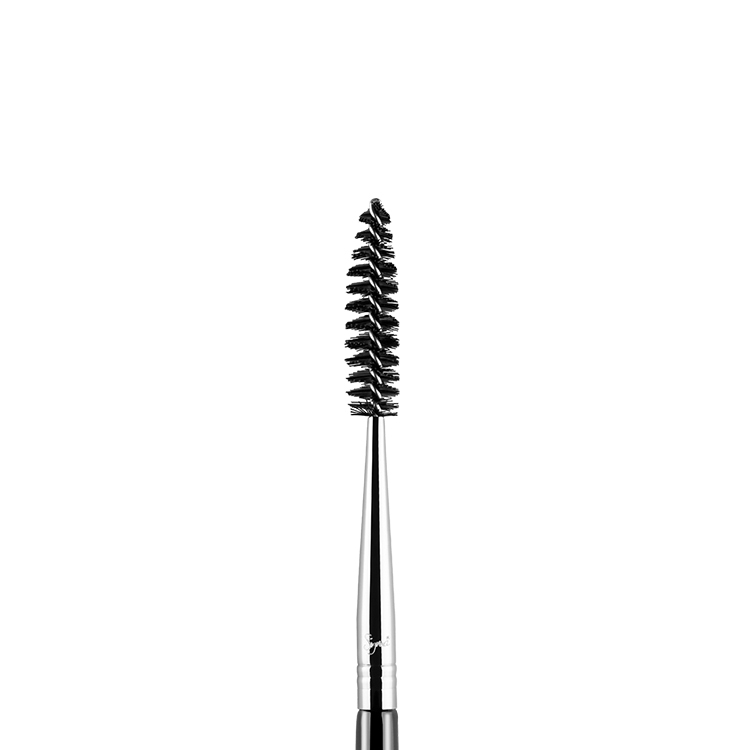 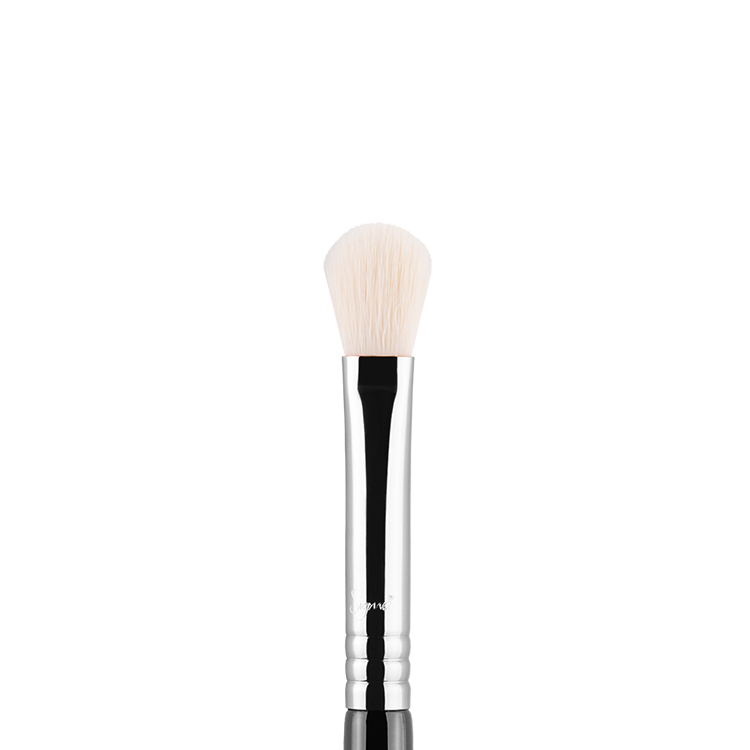 The E11 Eye Liner is the most thin and fine lining brush in our collection. 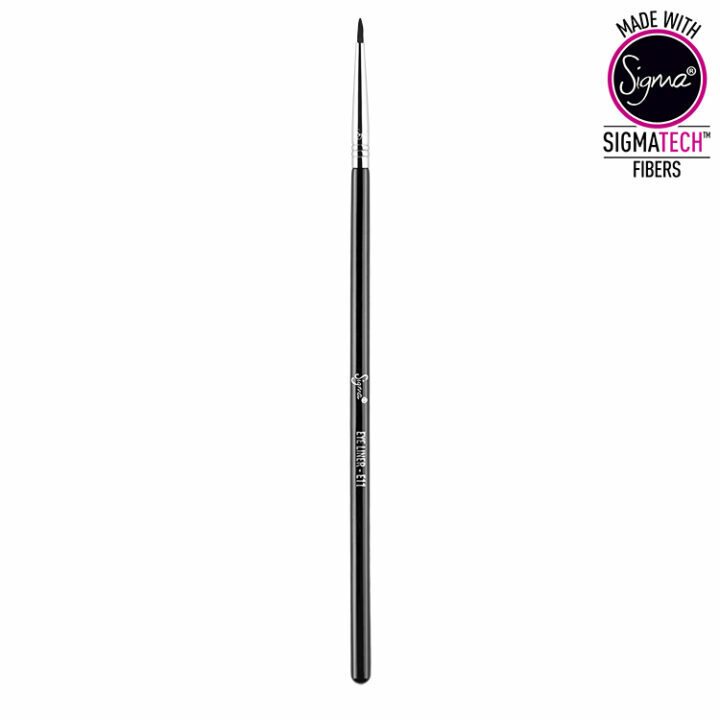 It is excellent for creating very precise lines onto the eye, and best used for artistic details. I absolutely love this brush! 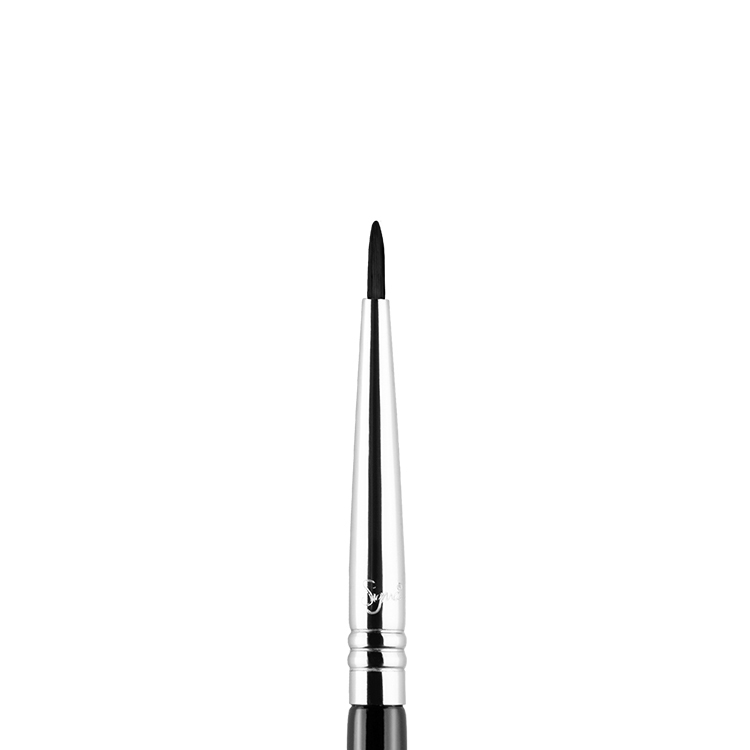 It’s thin and prefect for wing eyeliner.